On Black Friday, I took my daughter to watch the movie Trolls. She had been asking about it since we saw the preview in August so I was happy to finally be able to take her. Sitting in a dark theater with her in my lap, it was quite a different scene than when I was working as a retail manager 8 years before, getting ready to work a 12 hour shift. The flexibility that comes with running my own business is one of the biggest reasons I do what I do. 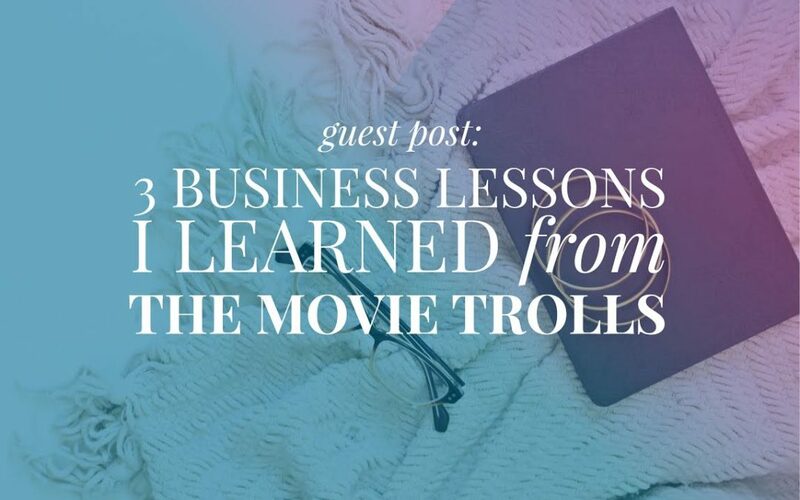 Here are 3 lessons I learned from the Trolls movie. 1. Make a plan, not a wish list. In the movie, when Poppy tells Branch her plan to rescue the others, he says to her, “That’s not a plan, that’s a wish list!”. Want to be fully booked next month? Brainstorm 10 ways that you can connect with prospects. Want to make $5,000 in sales through your website? Review your website to see what is and isn’t working so you can figure out what you need to do to make that happen. Having a plan can go a long way towards making your goals feel possible. If you’re convinced that there’s only one way to do things, you’ll probably get stuck time and again. 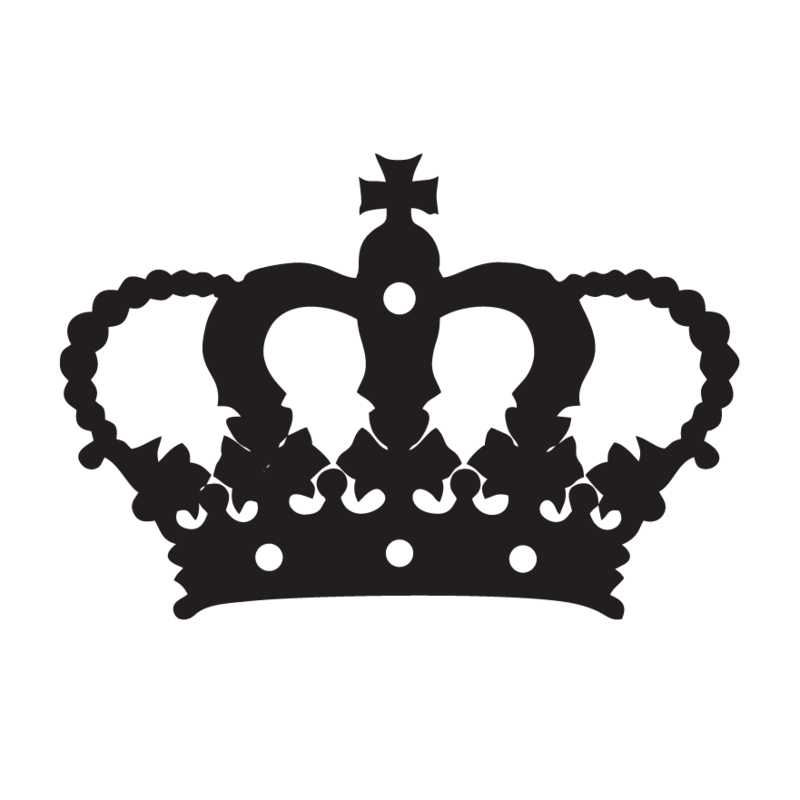 For example, you’ve decided that social media is THE way to get clients. I mean, why wouldn’t it be? You’re constantly seeing ads about how people are making six figures using Facebook. Yet, the reality is that what worked for them won’t necessarily work for you so it’s important not to put all your eggs in one basket. What if your prospects spend more time at networking events? Your time would be better spent at those events, making connections then following up a couple of days later using your business e-mail. The point is, you never know what opportunities you’ll miss out on if you convince yourself that there’s only one way to get new clients. Being a small business owner is full of ups and downs. When you put your sweat and tears into a product and have zero sales, it’s hard not to take that personally. Trust me, been there, done that. Instead of giving up, take a look at what you did and what you could do better. Did you do enough to create buzz? Did you create based on what you wanted rather than solving your prospect’s problems? Make some tweaks and try again. As long as you’re trying there’s always a chance you’ll get it right. It’s the start of a new year and if 2016 didn’t turn out as planned you might be having a hard time getting excited about 2017. I get it. 2016 wasn’t what I pictured either. To me that’s even more of a reason to plan 2017 to be my best year ever. And if you need a pick me up to get you in the mood, consider watching a feel good movie. You might just find some inspiration, like I did. 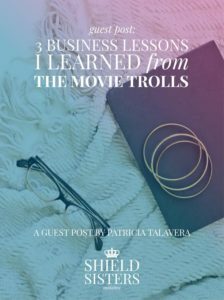 Patricia Talavera is the co-owner, along with her twin sister Lily, of SYT Biz, a website design firm. The daughter of a computer engineer, Patricia’s been using computers since the age of 6, and she hasn’t stopped since. 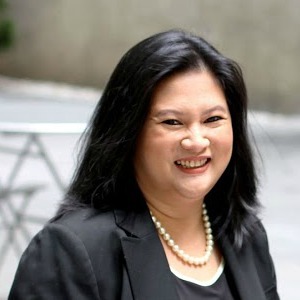 Though she has worked in the corporate world in a variety of roles, Patricia’s love for family, flexibility, and computers brought her home to start SYT Biz with her sister. She loves helping clients take their businesses to the next level with professional, beautiful websites. In her spare time, Patricia enjoys lots of coffee, shopping for office supplies, and occasionally binge-watching Netflix. Be sure to check out her free e-book “How to Avoid the 5 Common Mistakes of DIY Websites” you can grab for free on her website (www.sytbiz.com)! Now I need to see this movie! It wasn’t on my list but if there’s lessons to be learned, I’m all about it! haha I am feeling the same way!